The character 米 in writing is shared amongst China, Japan and Korea East Asian counties. It is understood amongst those countries in the meaning of uncooked rice. 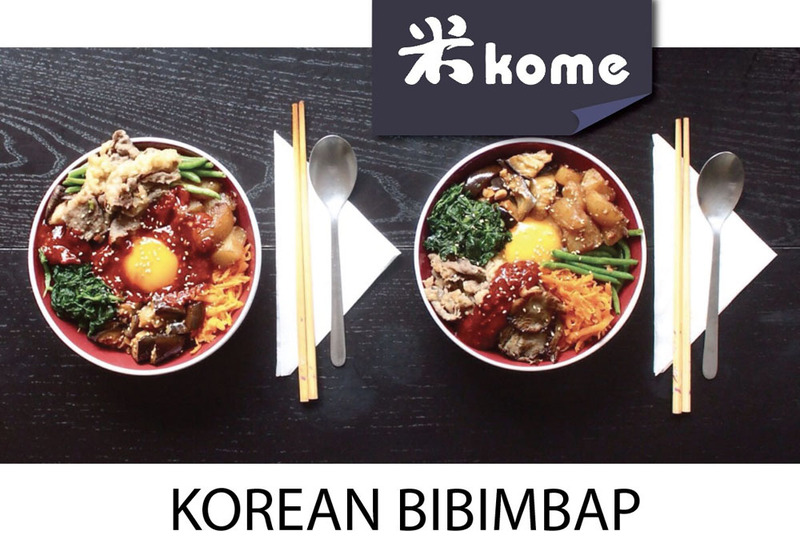 The idea comes from rice being such an important main foods in East Asian Countries, A typical meal is normally consisting two general components’ carbohydrate sources or starch, known as the main, and a dish of fish, meat of vegetable known as the other part of the meal. and it is that derived from t It also suggest that it is a good fortune and in the modern day now people even gift other people quality rice in specially festival or occasions such as new year day, wedding or bring an bag of quality rice for women who just gave birth. 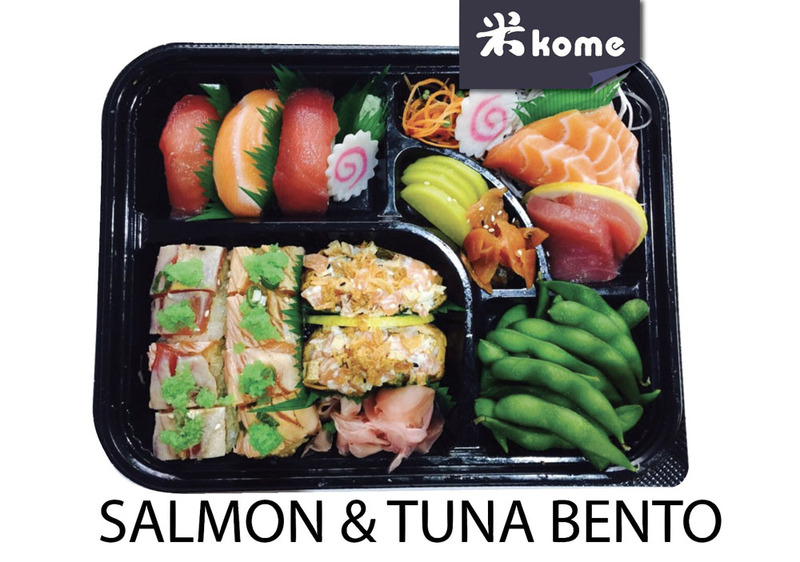 Kome pronounced as ‘KO Mai’ in Japanese, but in English it also has a nice pronunciation and we love the combination of the four letter which can suggest that ‘welcome to our home’. Rice centered food culture is shared amongst East Asian Countries. All of our sushi ingredients such as rice, vinegar, soyo sauce, Norin sheet are all important from Japan, they are all prepared daily with the fresh ingredients. 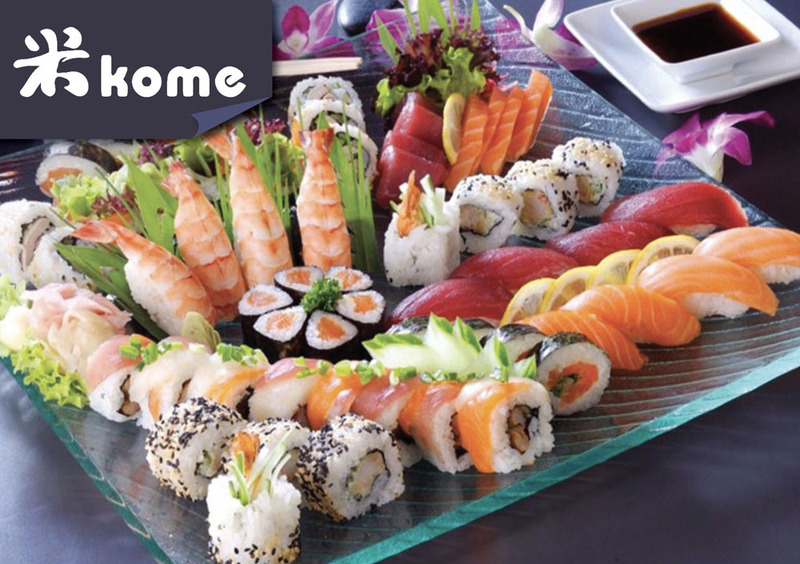 We provide a sushi with a Western Twists to suit locals taste. It is the same for most of our hot dishes, it has a unique blend of East Asian Flavour with a Western Twist that you will not be able to find elsewhere. We Love our food, and we hope you do too. Welcome to Kome, welcome home!